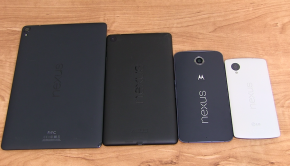 Here is a post with all of the lollipop update zips for Nexus device. I will also post tutorial videos for each device as they become available. 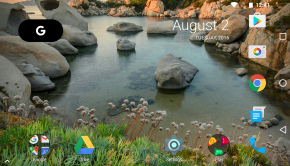 These will update you from Android 5.0 Lollipop to Android 5.1 Lollipop. Keep in mind these are the official OTA update zips that will eventually be pushed to your device. If you don’t feel like waiting and would like to install Lollipop yourself (officially) then go ahead and grab your zip file and follow the video below. I am not responsible for anything that happens to your device. Has the ’12 Nexus 7 Wifi OTA come out yet to post? when i’m on kit kat i rooted my nexus 7 just to use stickmount..and then when i want to adb sideload 4.4.4 to 5.0 today i got status 7 error…it said /system/fonts/roboto-light.ttf has unexpected contents…E:/tmp/update.zip error..
Do I need to unlock the bootloader on the Nexus 7 to use the update zip? Will it wipe data on the device? Seems the Nexus 7 2012 file doesnt work, I have a 2012 model and it returns a error device not found – adb is in my path and the test proves ad is up. Do I need ot run it as administrator? 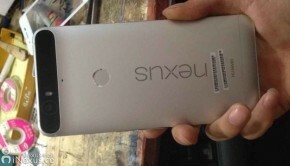 has nexus 7 2012 3g come out yet? Worked perfectly on my Nexus 5, but my Nexus 7 is currently on LPV81C developer preview and I”m not having any luck. I get the error “Package expects buld fingerprint…” etc. Any ideas anyone? Will I just have to wait for the OTA? Will the OTA ever come if I’m on Developer Preview?! you need to be pluged into usb 2.0 not 3.0 work for me anyway. 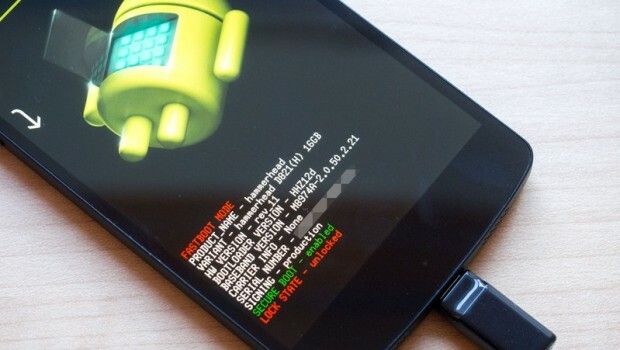 do i need to unlock my bootloader? I solved the issue by flashing android 5.0.1 (LRX22C) factory image with fastboot. There is no OEM unlock in my developers option on nexus 5..?? what should i do? and this is the first time ever i unlock my developers options. So my my knowledge regarding ant particular settings is zero. help me out. Try different cable and port on your PC. You have drivers installed on PC? If so, did you go into device manager like I showed in the video? Am using windows xp. adb devices showing nexus 5 but in recovery mode –> apply update from ADB — its not detecting nexus 5 also when i update driver to install from specific location i select android device it shows unable to find device driver. if device is root it… should i unroot before do this process??? After I started the update.zip command, my device started installing the updates. However, once my instillation began it stopped at 47% in and stated that the “installation abortion”. It also said there was an “error in /sideload/package.zip”. Has the ’13 Nexus 7 Wifi OTA come out yet to post? 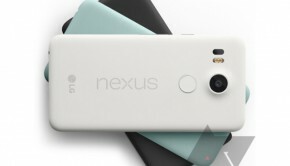 Can you post the link for updating nexus 5 from LMY47D to LMY47I? what is the different between these zip files and the tgz file on the google dev website? ?